How are marshmallow biscuits produced? 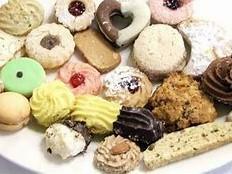 Find out the role of aeration and marshmallow processing in the production of marshmallow biscuits. Read more!